Drinks as They are Mixed. A Manual of Quick Reference. 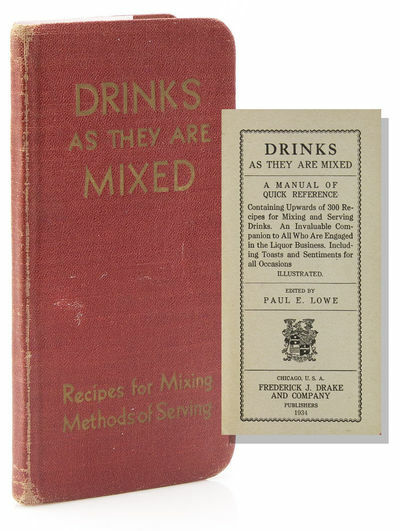 Containing Upwards of 300 Recipes for Mixing and Serving Drinks ..